Imagine what your summer would look like if you won $35 Million Oz Lotto this Tuesday? Would you take a trip to New York, explore the city sights, dine in fine restaurants you’ve only seen previously on movies? Would you stay in a luxury upper east side apartment with it’s own rooftop terrace to host dinner parties with new friends? 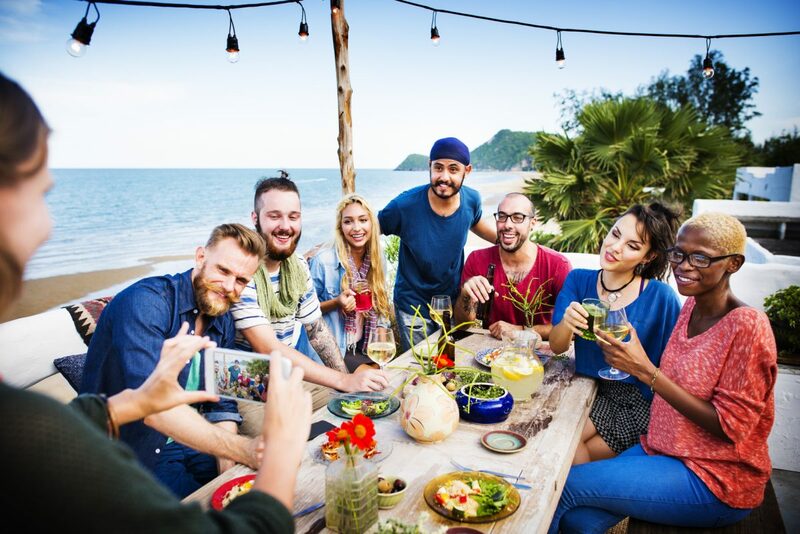 Or would you gather your closest buddies and host a summer party by the beach, with endless days of sun, water, and tropical drinks while relaxing in hammocks? Would you finish the day with chef prepared meals consisting of fresh seafood, steak and salads, dining by the water while the sun set? Or would your organise a family reunion, and spend the day bonding, playing beach cricket, hosting sandcastle competitions and playing water polo in the pool? Perhaps you prefer to escape the summer heat and spend the Christmas and New Years holidays with extended family in the cool climes of Switzerland or the French Alps? To wake up to fresh powder snow on Christmas day and run outside to build a snowman? Then warm up with a roast dinner, and finishing the evening playing board games with family in front of a crackling fire? The destination is up to you, but the journey starts with an entry into Tuesday’s $35 Million jackpot. You can play a QuickPick or pick your favourite numbers – perhaps a mix of family birth dates, lucky numbers and your house number. Draw 1134 closes 8pm AEDT on Tuesday 10th of November 2015.